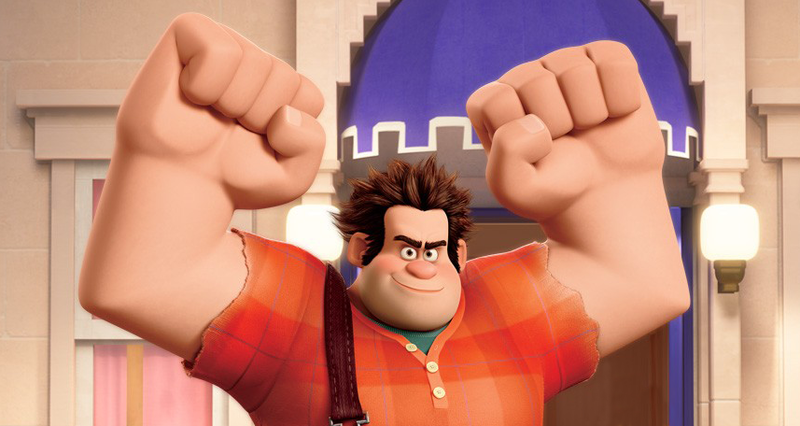 The Wreck-It Ralph official trailer is finally up on the web. Look for the animated version of the title treatment I designed (just below) at the end of the trailer. 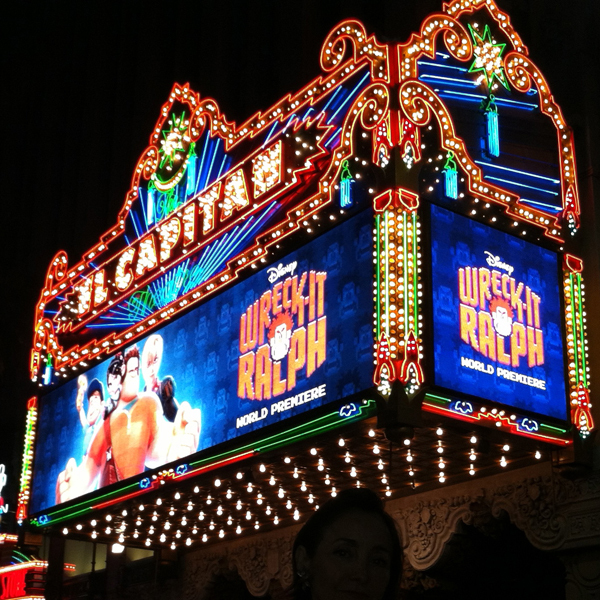 For more on my design process for this logo see my previous Wreck-It Ralph posting. 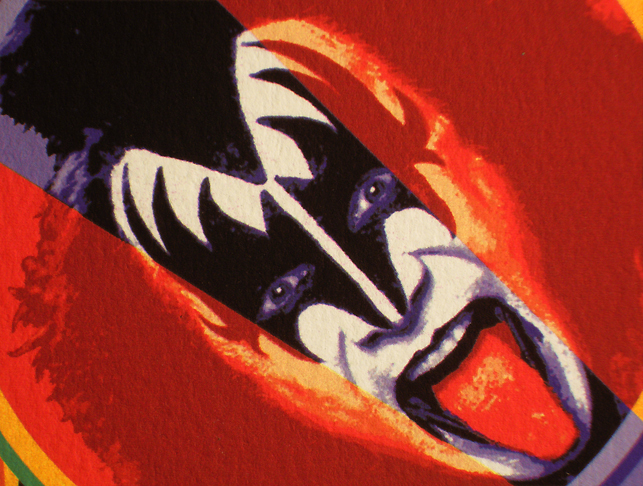 2/1/13 NOTE: Due to “human error” these prints are currently unavailable for purchase from the Live Nation website. However they will be back—please check back here again soon! 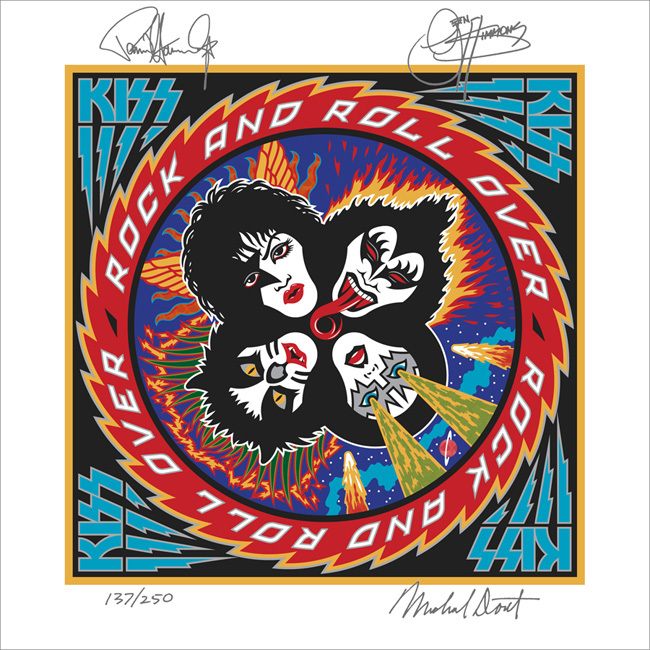 These two signed (signed by me [Michael Doret] and the members of the group), limited edition, large scale fine art prints (not lithos) are still available through the official KISS Online Store. 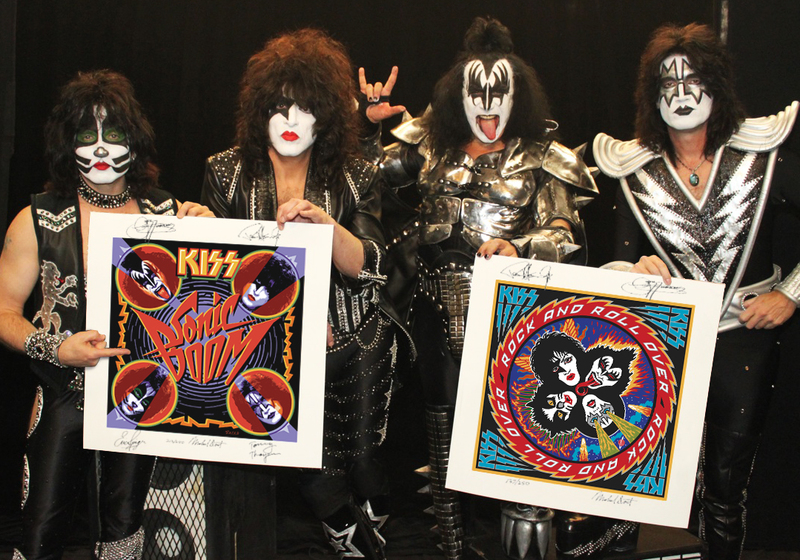 RaRO is signed by myself, Paul Stanley and Gene Simmons. Sonic Boom is also signed by the two newer members of the band. 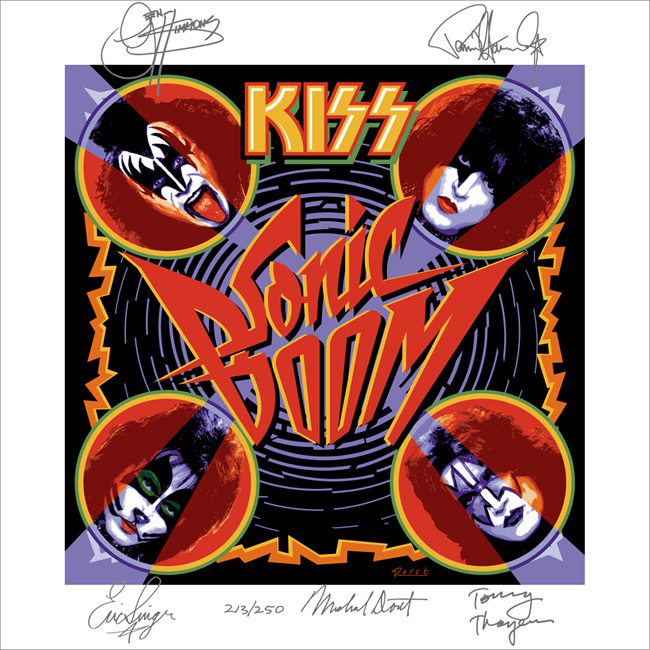 These prints made from my original artwork of Rock and Roll Over and Sonic Boom are the best incarnations you will ever see of my art for these two iconic KISS releases (please ignore the fact that it says “Pre Order” on Sonic Boom – that’s a typo). The print images are 20″ square printed on 25″ square “Museo Textured Rag” digital Watercolor paper. These are archival prints and will show no visible signs of fading for 100+ years under reasonable lighting situations. Printed by Art Works Fine Art Publishing in Los Angeles, these editions are limited to 250 prints each, and each print will come with a certificate of authenticity signed by me. As the creator of these two pieces I am very critical of print quality, but suffice it to say that when I saw the final proofs of these two pieces I was blown away by the color intensity and the quality.